It started with 10 families whom social workers at local preschools identified as needy in many ways – for food, clothing, shoes, snowsuits, cooking supplies, and toys. 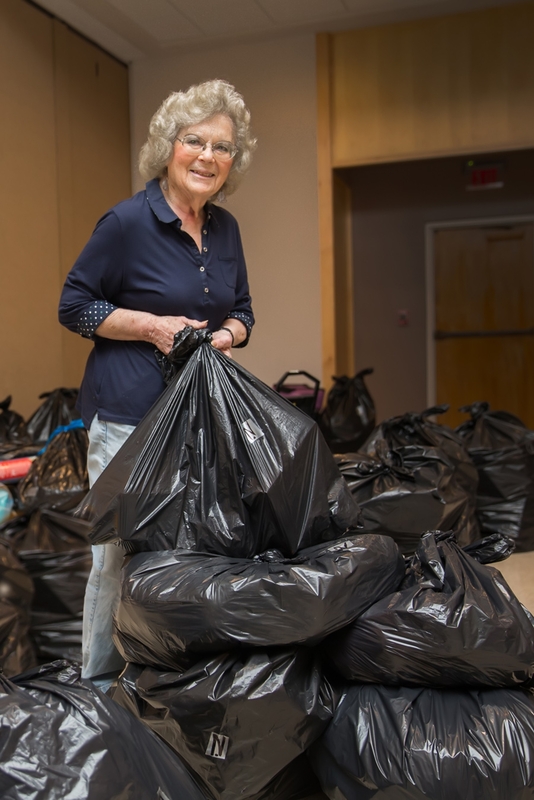 Years later, Sydell Glassner and her team have filled the Temple Beth El attic to the rafters with methodically organized bags of items donated by TBE members and items that she has bought or solicited to meet the needs of over 45 families, year after year. There is a huge need in the community, according to Sydell. Good actions have spread, and now our teenagers helped this year with sorting hundreds of items. Sydell and her helpers, including Ann Herman, confirmation class students, and Newark BBYO members, matched specific items and sizes to each family for the social workers to distribute. Each family received a personal bag of specific items they need. Efforts started in September and ended just before winter break. Sydell said she counts on her “regulars” who donate year after year at TBE and that “Needy Family Drive is a community effort” with donations arriving from as far away as New York and Connecticut from her extended family. 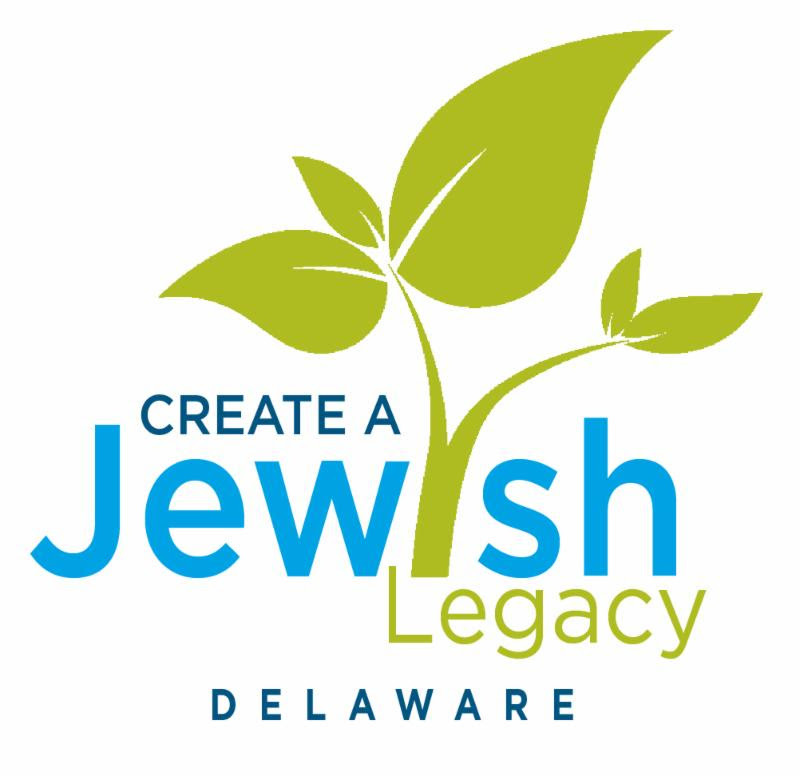 Temple Beth El thanks Sydell, Ann, the confirmation class, and of course all of the people who shopped for and donated items to benefit so many.